Contact us for a hassle and cost free estimate for all services! 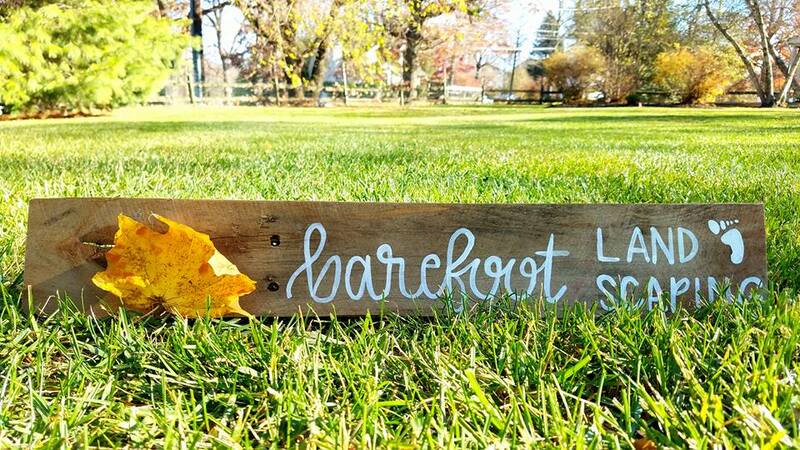 I’m Josh Rafalowski, the owner of Barefoot Landscaping . We serve clients throughout Limerick PA, Royersford PA, Oaks PA, Kimberton PA, Skippack PA, Phoenixville PA. In a competitive business market we know that there are a lot of landscape companies to choose from. We pride ourselves in the confidence that our services are above the rest. From striping and cutting your lawn to golf course qualities, mulching beds fit enough to be in garden shows, and building a deck that'll make your neighbors envious, our workmanship is beyond competition. Try us with no risk and zero commitment. If you are not completely satisfied by our unique service, you may walk away without any pressure or hassle. 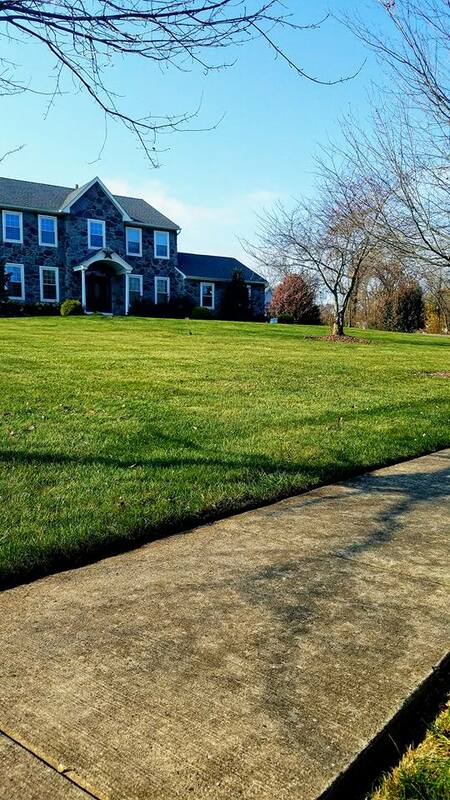 For a refreshing lawn care experience call 610-812-8389 today.